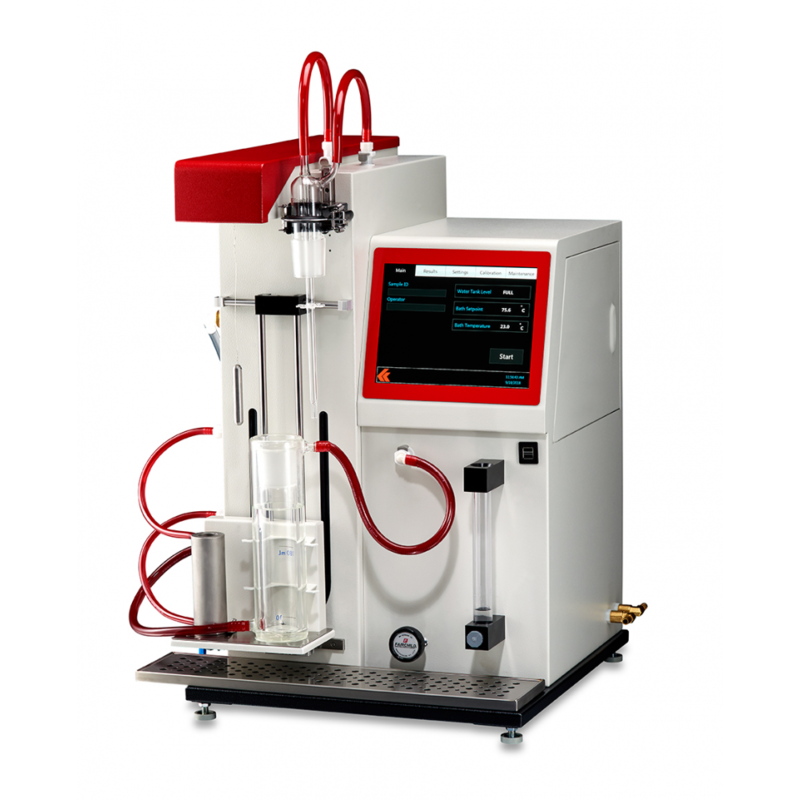 Automated Air Release Value Analyzer – Koehler Instrument Company, Inc. The ability of a turbine, hydraulic, or lubricating oil to separate entrained air is a key performance characteristic in applications where agitation causes a dispersion of air bubbles in the oil. 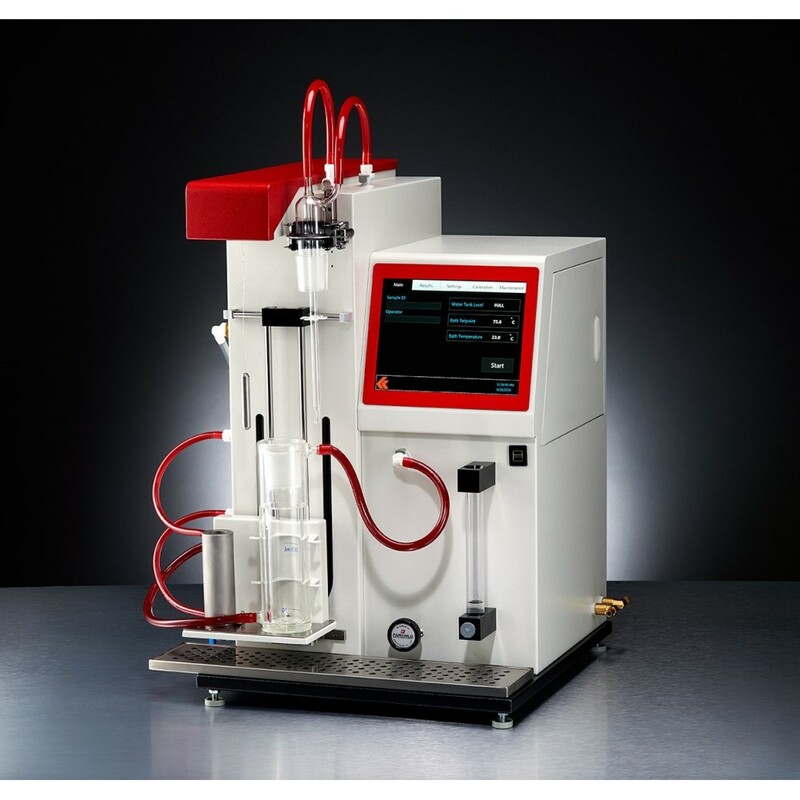 To determine air release properties, the sample is heated to a specified test temperature and blown with compressed air. After the air flow is stopped, the time required for the air entrained in the oil to reduce in volume to 0.2% is the air bubble separation time. 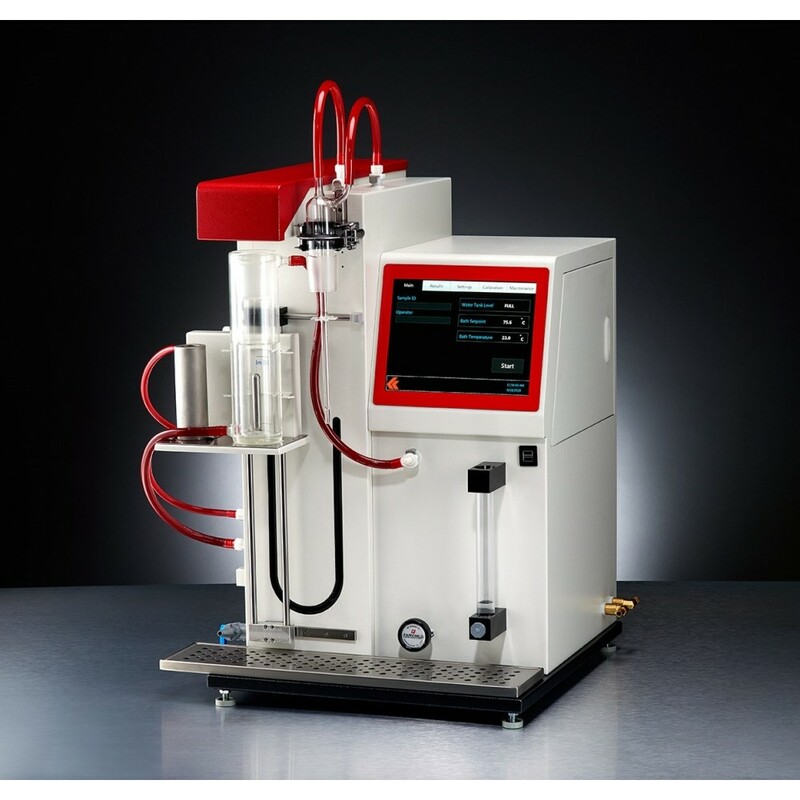 The Koehler Air Release Value Apparatus consists of a test vessel and air flow control equipment for delivering heated air at the specified flow rate to a lubricating oil sample maintained at constant temperature. 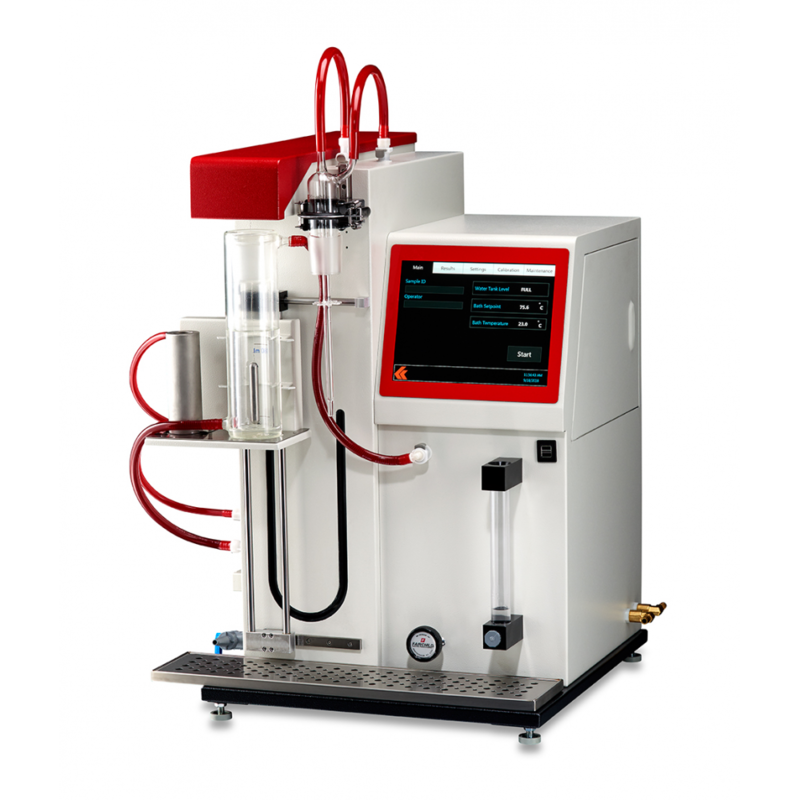 Integrated Touch Screen Control Panel guides user from start to finish of test operation and provides density calculation and timing operation for measuring the air release value of the test sample. Drying oven available as additional accessory for warming test oil at temperatures of up to 100°C; Integrated Circulating Bath and air bath for sinker; compressed air heater, overtemperature and overpressure protection circuitry. Automatically measures the time for air release.